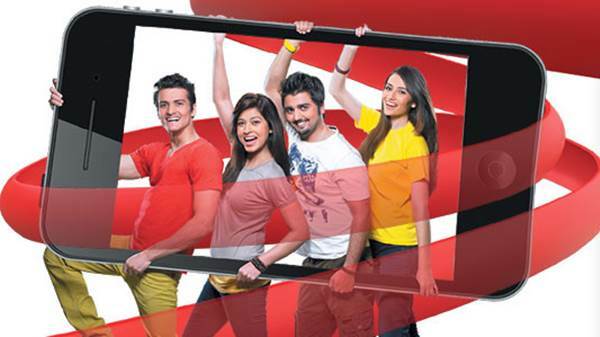 Here we enlisting 5 best calling packages for youngsters from 5 cellular companies in Pakistan. Youth is main generator of revenue for such companies and the limited pocket money of such youth makes the companies to launch economical packages. Warid launched Glow to attract Youth and through Glow they launched Super Dosti Package according to which you have the facility to call one number for Rs. 1+tax/day. SMS Free<space><Warid number> to 2129 @ Rs. 10 to get that number. If you want an F&F package then Glow 2.0 is your man. 5 on net numbers can be called on Rs. 3.99+tax/ hr. on Mon- Fri at 11pm-8pm and on Sat-Sun at 11pm-5pm. Rs. 1 will be charged only on the first F&F off-net call made in a day. 2nd number comes for Ufone where Uth package was introduced. Among Uth package, Full time Ufone Uth Mufta offer is the best where you get to call all Uth numbers daily from 12am to 9am free of cost and other then that you can call at Rs. 2.20/hr. + tax if you carry on talking for more than 1 min. With F&F numbers you can call at Rs. 2.99/hr from 12am-5pm while other than that the charges are Rs. 0.45/30sec. 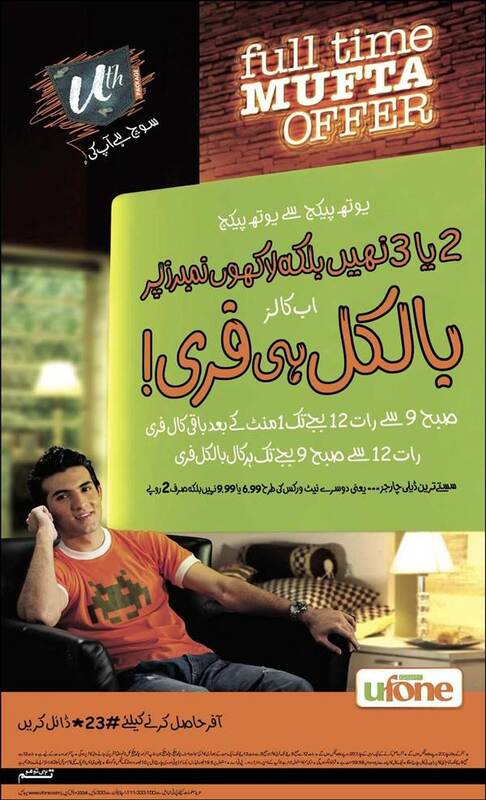 From Ufone to Ufone call becomes free after 2min while those 2min are charged at Rs. 1.10/30sec from 10pm-7pm. 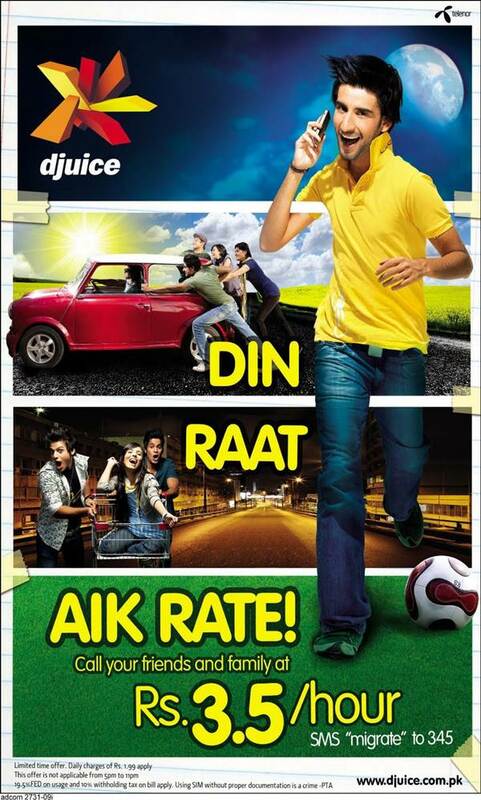 Zong is the latest entry in cellular market and it took Zong very long to launch a Youth targeted brand. But Zong Circle launched by Zong gives pretty good call rates. Not much variety in offers like other cellular companies but a single package is good enough. You can call on-net F&F for Rs. 0.9+tax/hour.